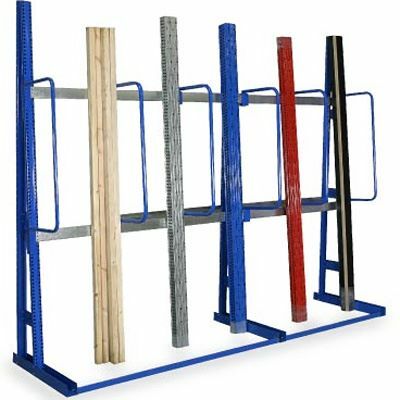 Use our new vertical racking system to store items up to 3 metres long, and make best use of the space in your warehouse or workshop. 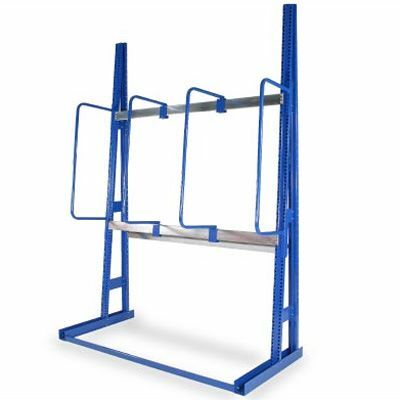 Easy to configure and construct the ideal storage solution for your business, by purchasing one starter bay and as many extensions as you need. Each starter section comprises two uprights, while an extension has only one upright, which adds on to the starter bay. 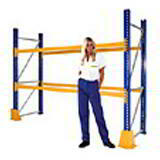 That makes extending the length of your vertical racking much cheaper than buying multiple standard units. 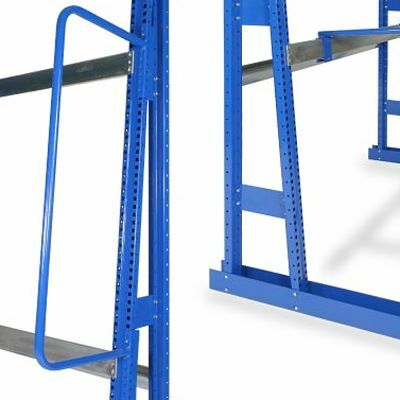 Each starter and extension bay is also supplied with three adjustable hoop dividers, base plates (so they can be secured to the floor), two front beams, one back beam and base rail. Each section supplied with adjustable divider hoops.